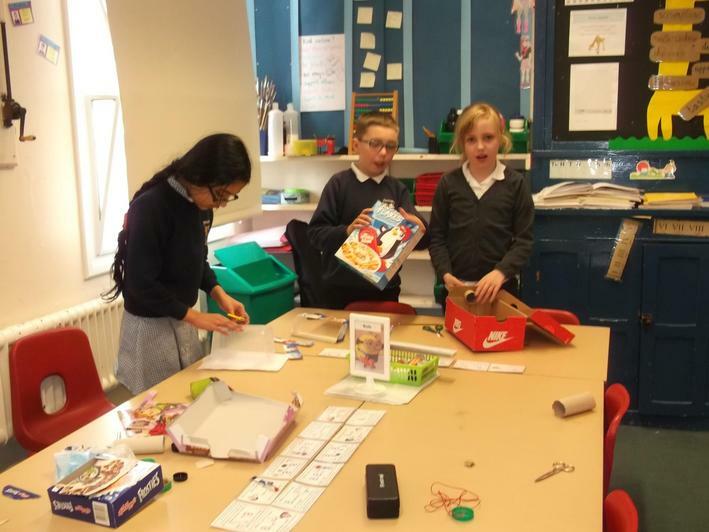 For Book Week we looked at the book 'Flotsam' by David Weisner. 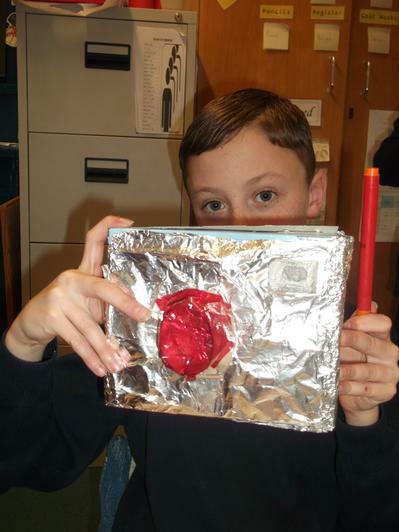 It is the wordless story of a boy who finds a camera washed up at the beach. 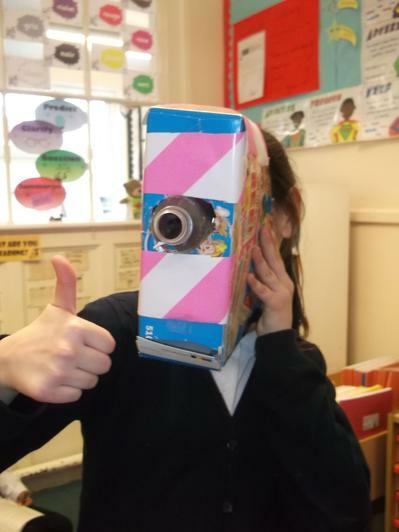 We were challenged to build our own cardboard cameras. 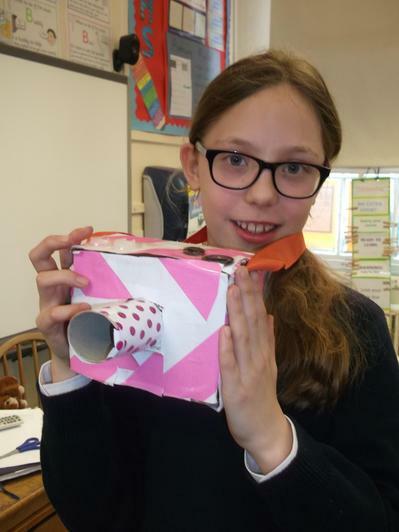 To start, we examined different models of film camera and made detailed sketches of them. 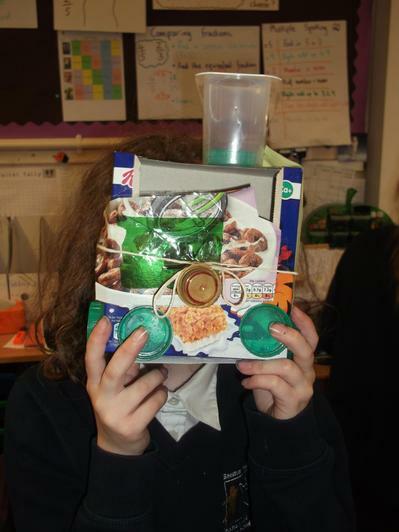 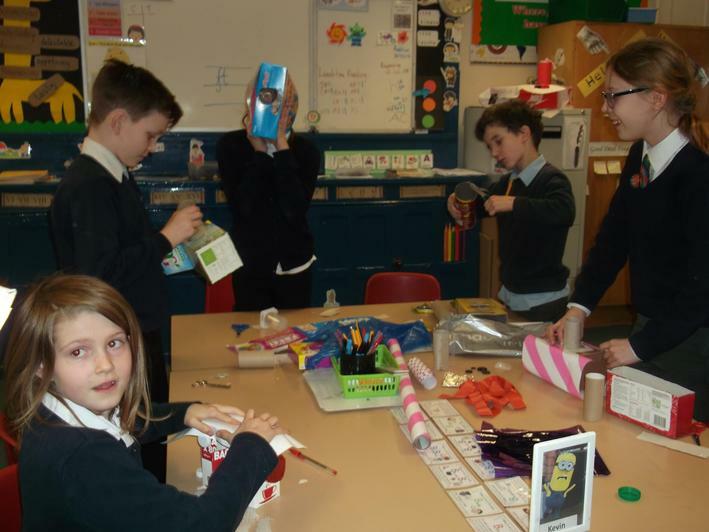 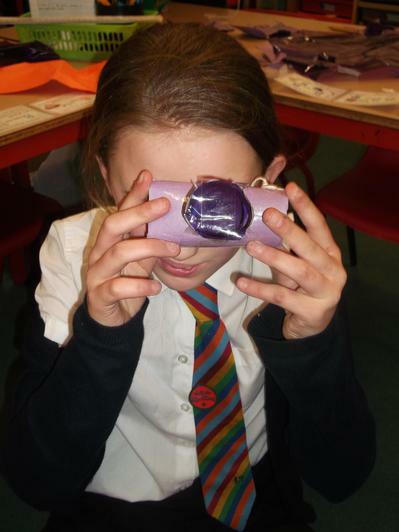 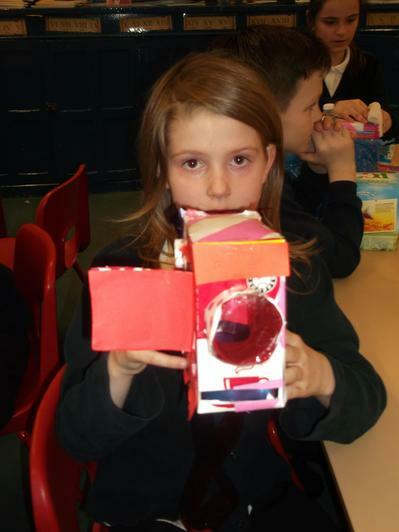 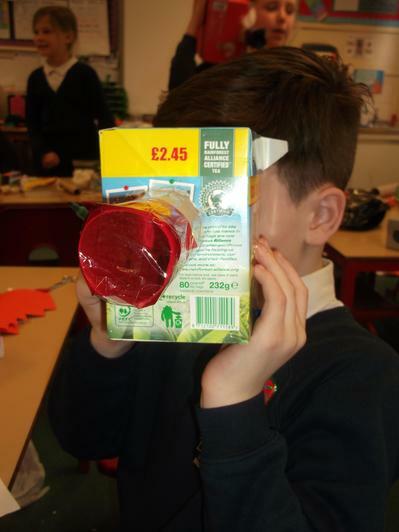 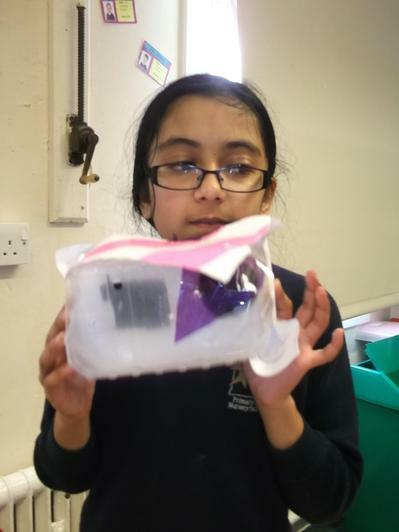 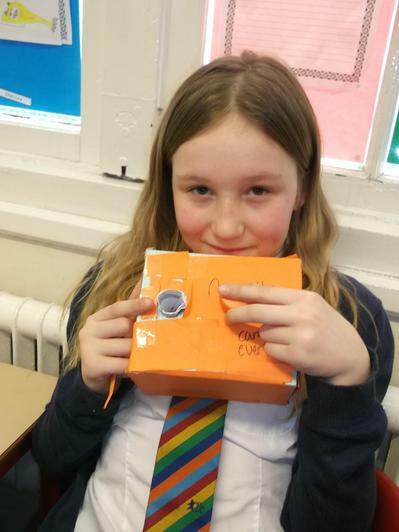 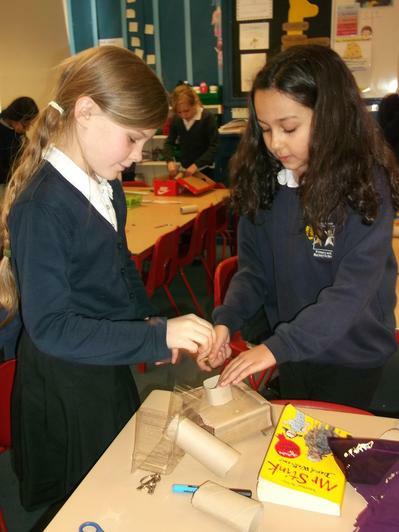 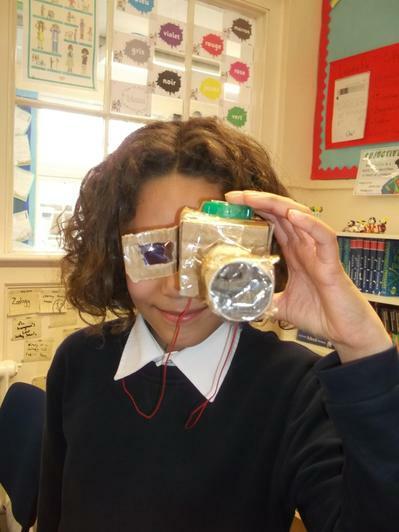 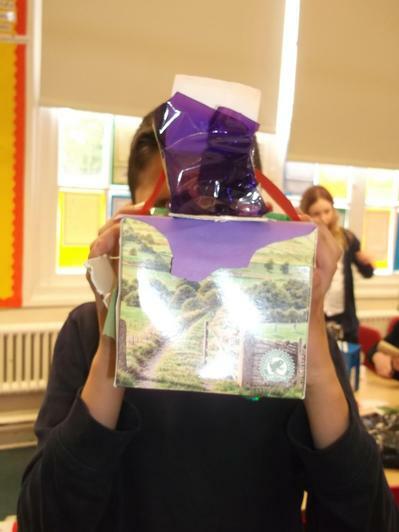 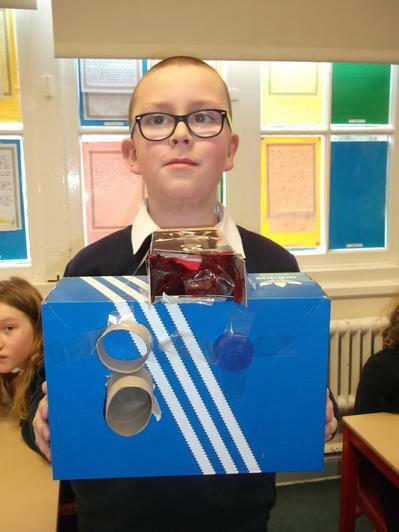 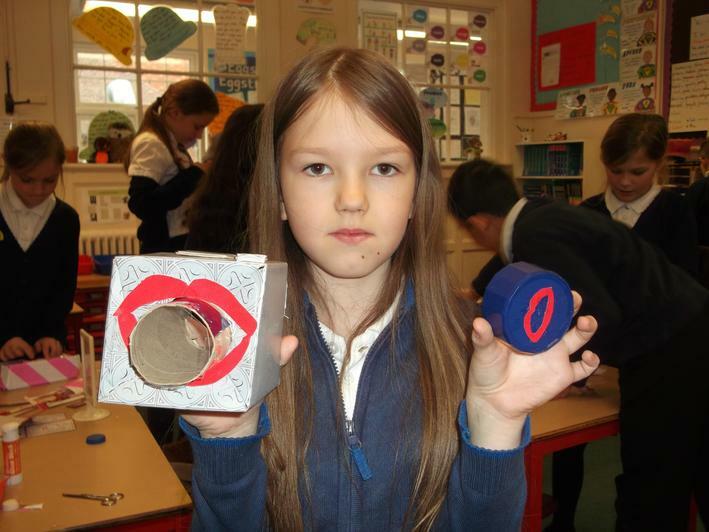 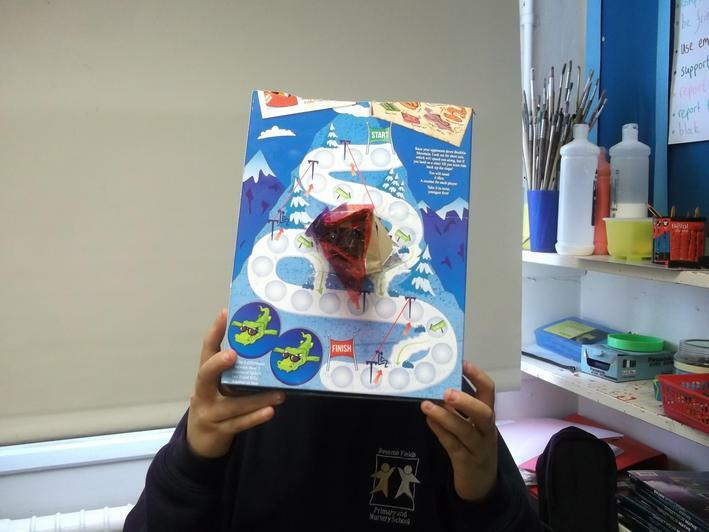 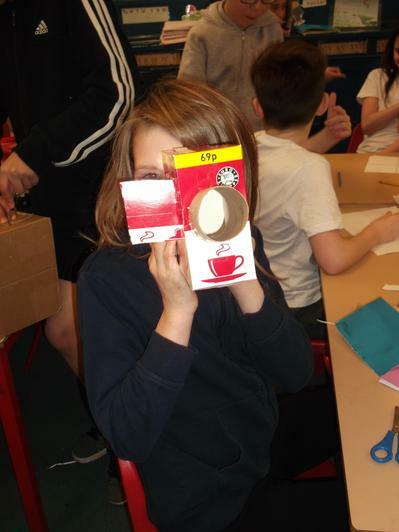 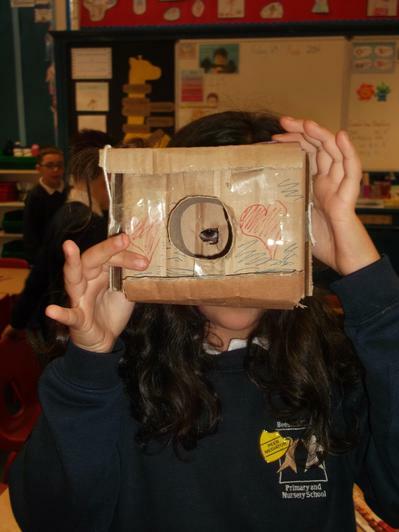 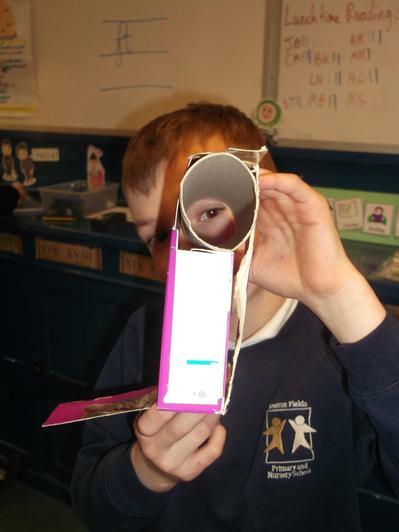 We then built our own cameras using cardboard and paper. 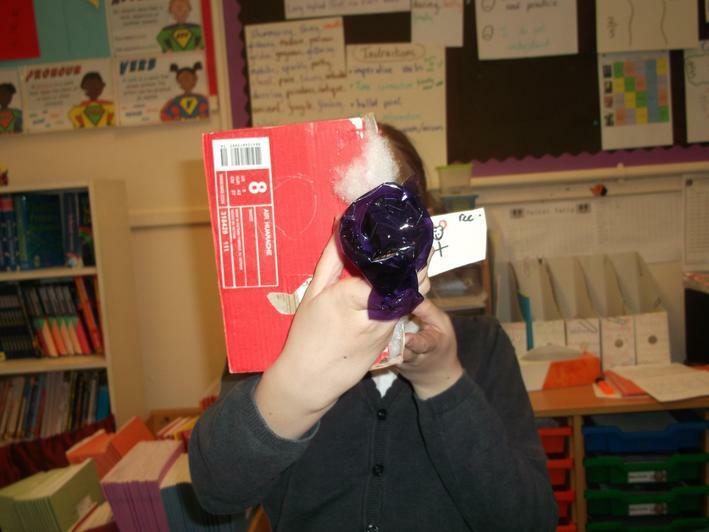 We even had the chance to use our cameras to photograph our resident celebrity! 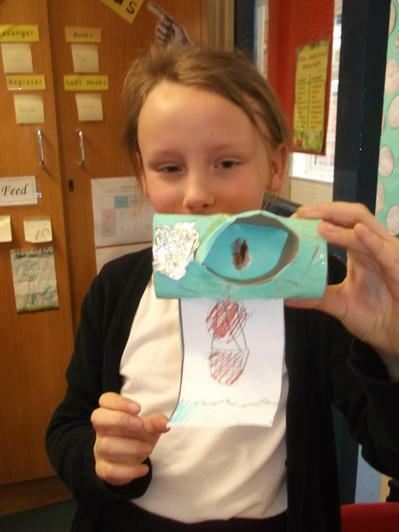 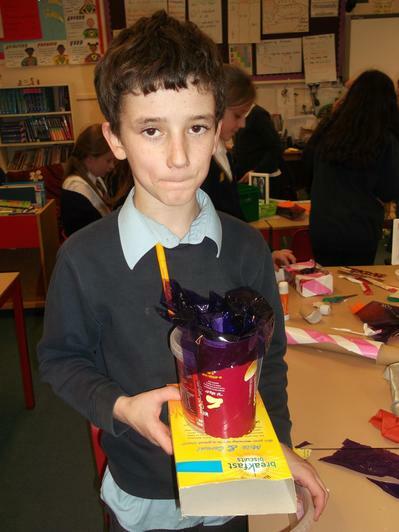 In English, we made Flotsam Creatures. 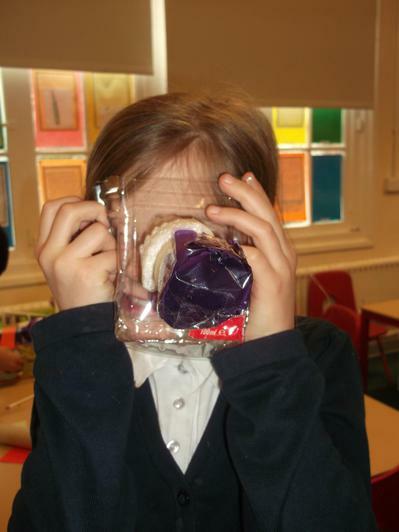 We then wrote encyclopedia entries about their diets and habitats.